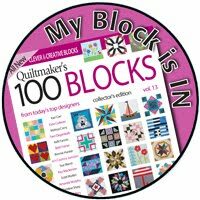 My birthday has come and gone and I still have to share my birthday blocks. For the Birthday Block exchange with my Sloanie friends I decided on a scrappy bento box. 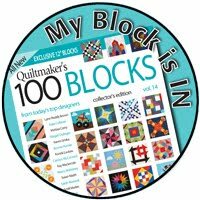 I have wanted to make a quilt with this block for over 10 years and decided this was my chance. 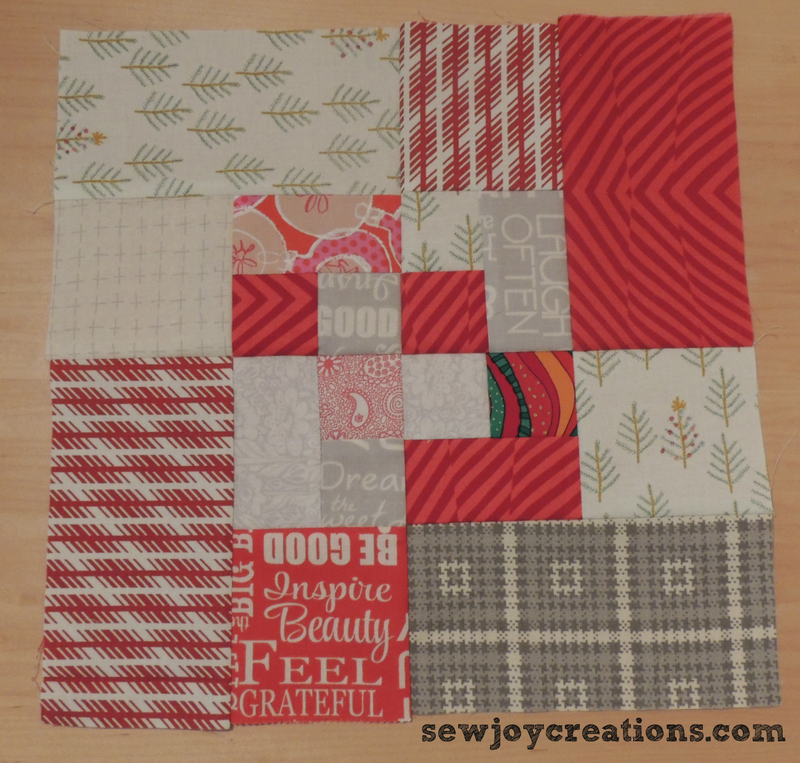 I asked for the blocks to be made in Christmas colors - not necessarily Christmas fabrics (but that would be fun!) 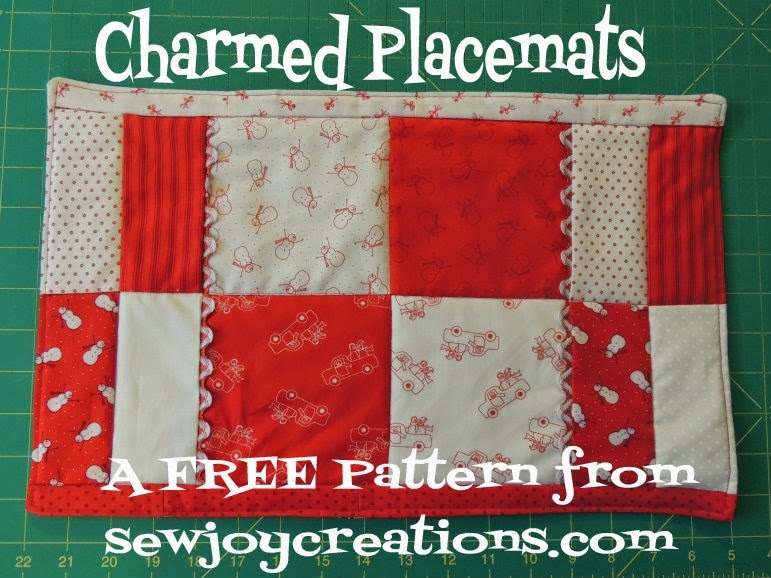 and to use Pat Sloan fabric if they had some. 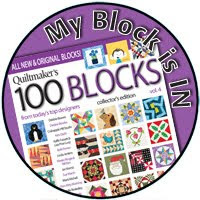 Here are my colorful happy blocks so far! 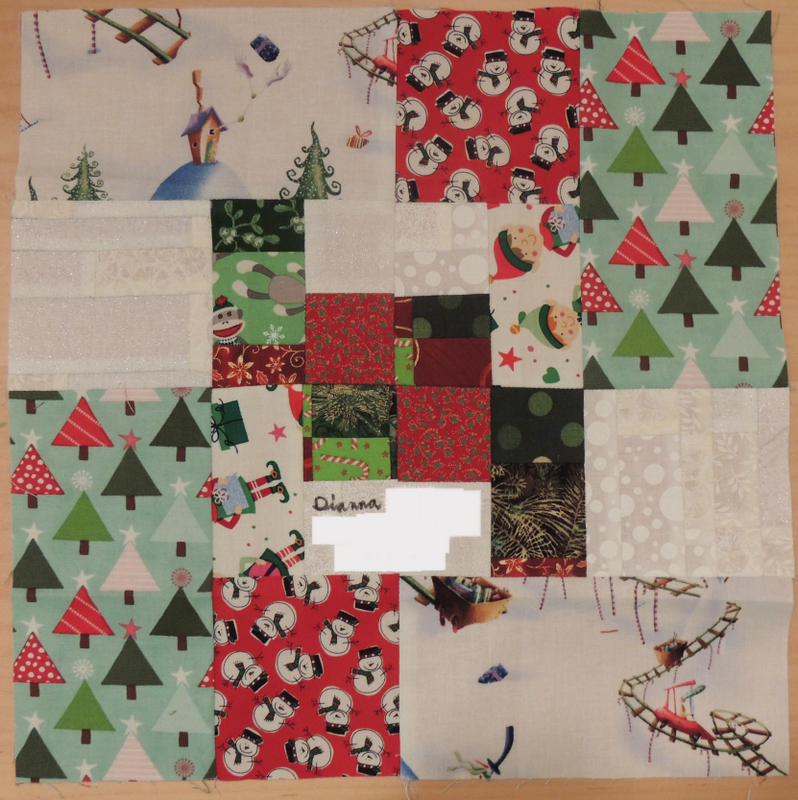 This one arrived after the group photo shoot;) I love the tree fabric, the elves and the fun train track prints. 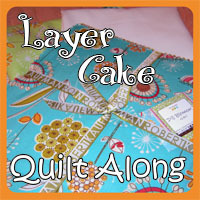 I plan to make more blocks to make myself a small lap quilt for Christmas. 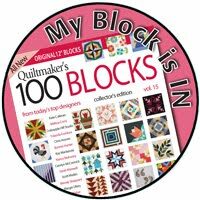 It's on my list to quilt in November - should give me lots of time to make more blocks! 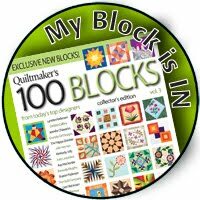 is still open until Tuesday, March 1.
my quilt Joyful Blooms is published in! Love your Joyful Blooms quilt, Sarah. And your Scrappy Bento Box Blocks. Since I haven't mailed your birthday present yet, maybe I'll make you a few extra :) But then I would have to use a bigger box. 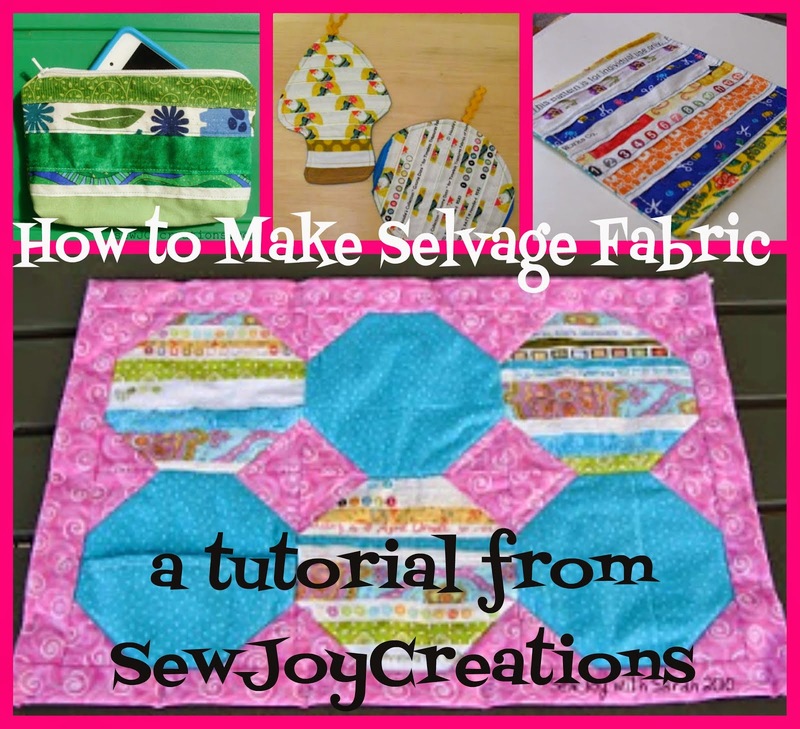 This was a fun block that I enjoyed making for you Sarah. 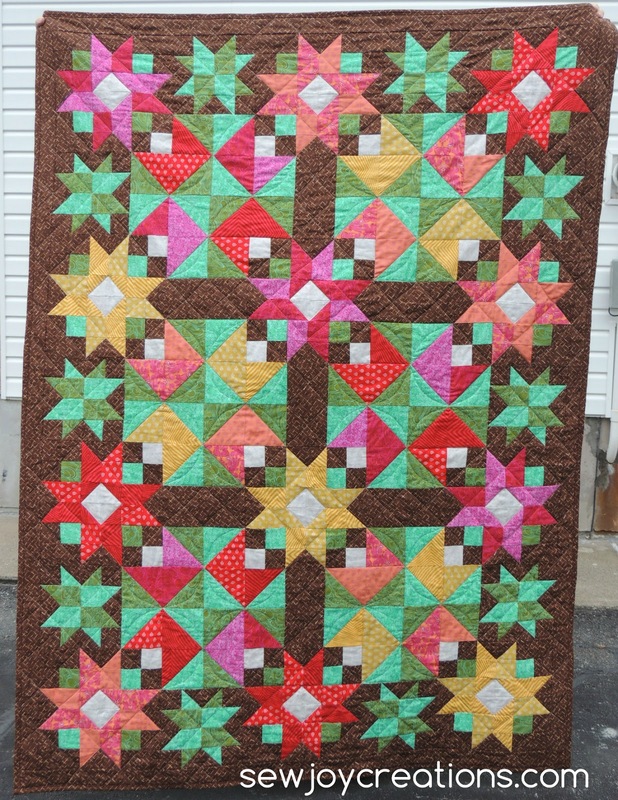 Here is a scrappy bento box quilt I just saw on the internet.